How do I add/remove credit card information? 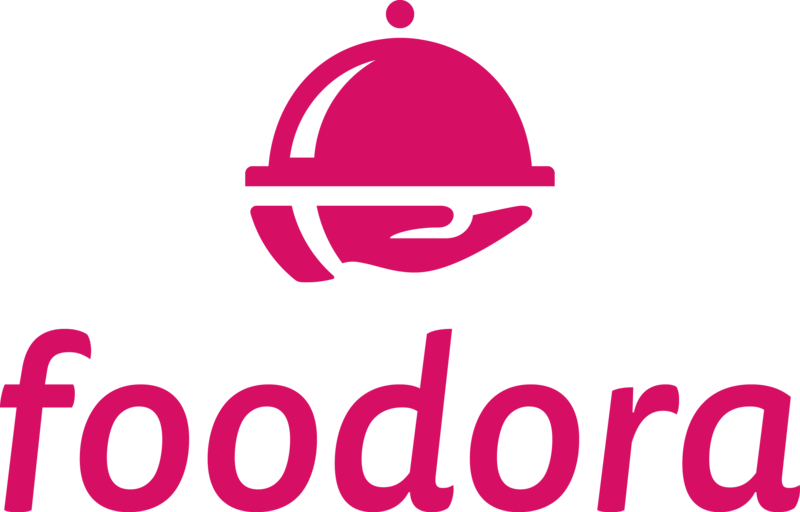 To change the phone number associated with your foodora account, go to foodora.ca and login. Then, click on your name in the top-right corner of the page and go to "Profile." On the profile page, you will see "My Profile" at the top of the page. There, you can change the phone number number using the following format: +1 1111111111. Open the app and login. Then, click the menu button in the top-left corner of the page and go to "My Profile." On the profile page, you will see all of your contact information. Simply delete the mobile number listed and enter a new one using the following format: +1 1111111111. Please note that the new number must be a cell phone number and not already associated with another foodora account. I have not received my refund yet.